3D Pools and Landscape also offers comprehensive lawn maintenance services. Any installation done by us is eligible for our world class service. Maintenance is performed quarterly. 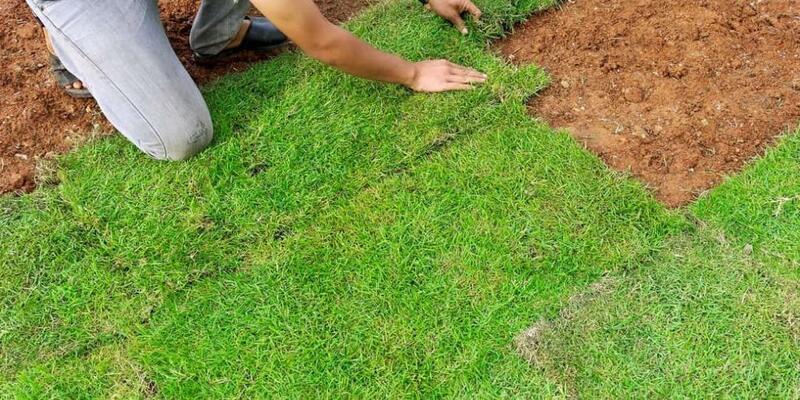 So not only do we keep your landscape and lawn looking clean and tidy, we know the proper lawn care needed to make sure your yard will flourish. Our team uses professional herbicide, pesticide, fungicide, soil amendments, and fertilizer needed for your landscape and lawn. 3D Pools and Landscape is happy to serve the Katy and greater Houston area. Our comprehensive services go hand in hand with quality and knowledge.Our staff and team of professional designers, craftsmen, trades, and installers have over 20 years of experience in the swimming pools and landscape industry. We provide some of the best quality you can get.